I didnt realize how loose my steering was until I installed this new kit. Made a huge difference and gave me much more response than I had been getting. Highly recommend for an older truck that still has the original equipment on it. Best money spent on my 2005 Ford F250. The original front end suspension was shot. 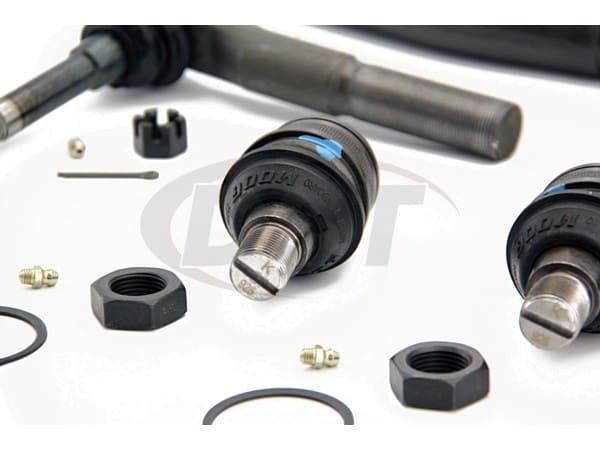 Steering and ride quality were at a dangerous level, and alignment was unattainable. Now my truck rides and handles like a dream, even with a 6" lift and 35" tires. They are holding up very good. An Thank you for checking on them. starstarstarstarstar" Really awesome being able to locate all the parts I needed in a package deal. " Does this come with a diagram/directions on how this is assembled on the truck and torque specs etc? 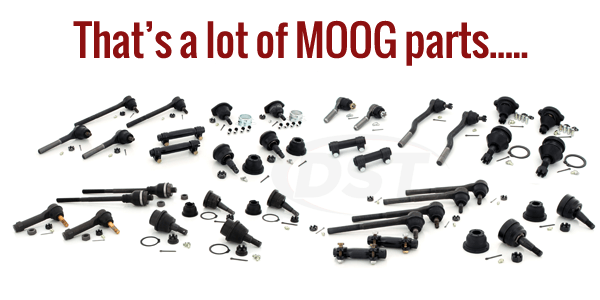 Will the moog-packagedeal303 fit for the 06 F350 with dual rear wheels? or is it only for the single rear wheels only? 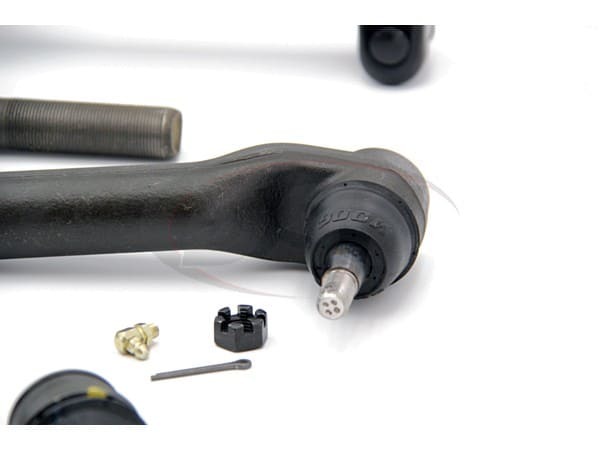 The moog-packagedeal303 will fit the the Dually or the single rear wheel 06 F3504x4 pickup. 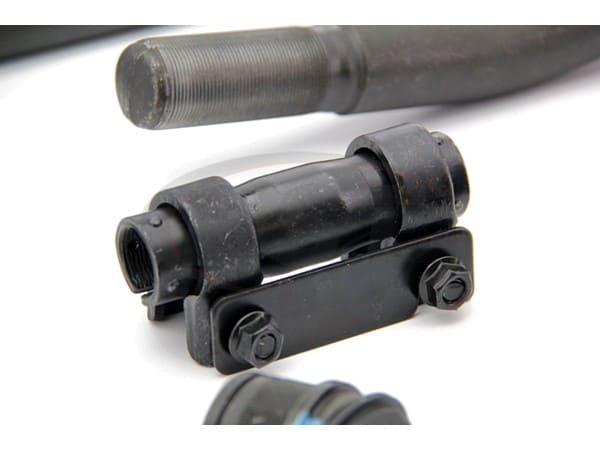 Can I order packagedeal303 without the ball joints included? No, for packagedeal303 the ball joints cannot be taken out. 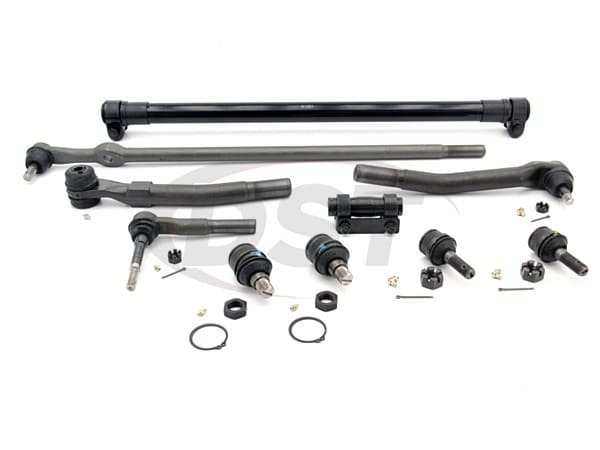 Does this kit fit on lifted truck need to replace my steering components. 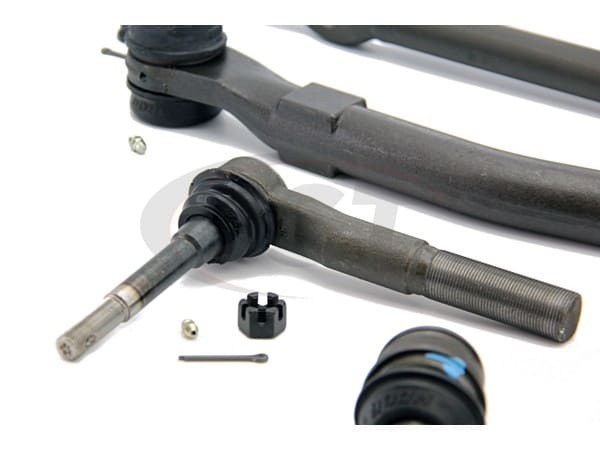 If you have OEM steering linkage installed now this kit will fit. 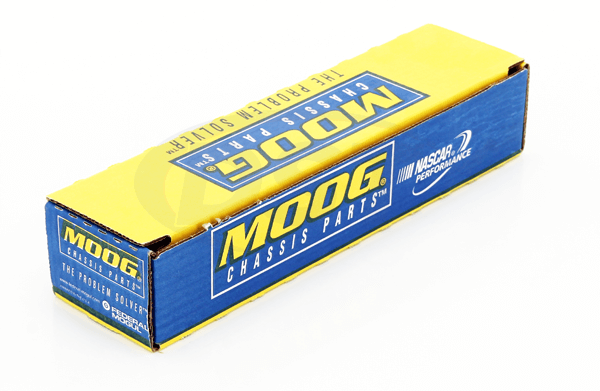 With lifted vehicles and bigger than OEM tires may effect the durability of the Moog parts.